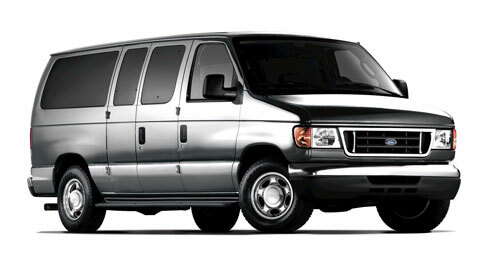 We are the leader in Van and Tour transportation in the San Diego and area. 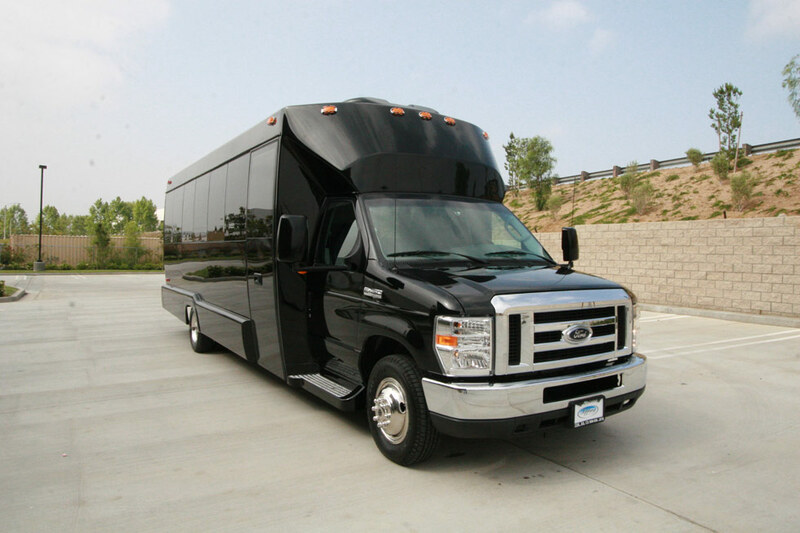 We offer exclusive van service to the entire San Diego County and the outlying counties for individuals and groups of any size. What Makes XM Limo and Van Service Different? Skilled & Experienced Drivers, Well Maintained, Insured Vehicles. Transport Options for senior citizens, people with special needs, and those traveling with pets, medical equipment.